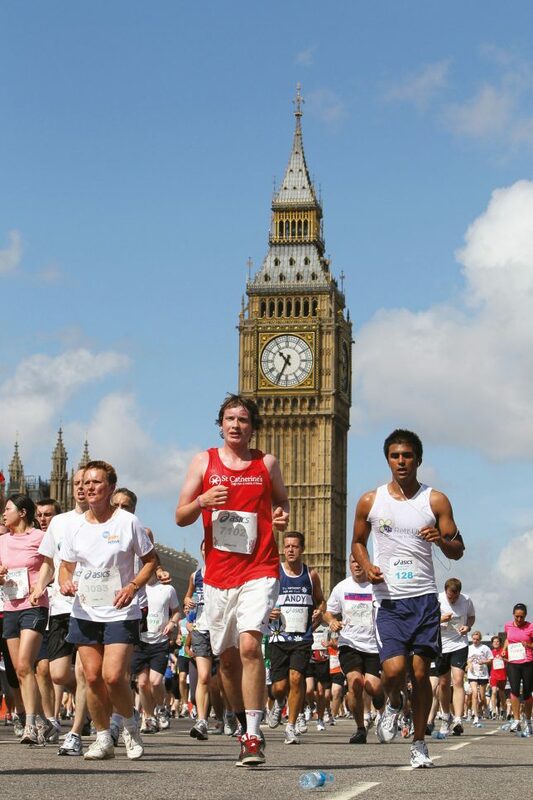 TackleAfrica has 6 places for runners to take on the iconic London course and we’ll support you every step of the way. 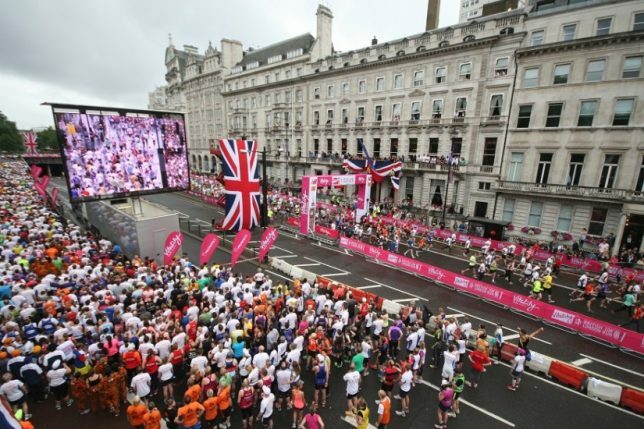 The event takes place on 15th July, with 25,000 runners of all abilities starting at Piccadilly and taking in some of London’s most famous landmarks en route to the finish at Whitehall. If you’d like to run for TackleAfrica, contact tom@tackleafrica.org. There’s a fundraising target of £250 – we’ll help you with sponsorship forms and a fundraising guide. The deadline for registration is 2nd July.